The society organises a series of monthly meetings with talks on gardening subjects. 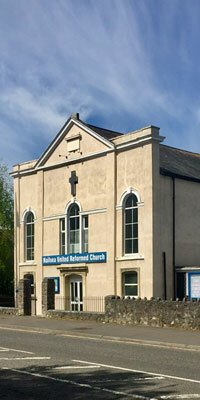 The meetings are held at the United Reformed Church Hall, Stockway North, Nailsea, starting at 7:30pm. Admission to these monthly meetings is £2 for members and £3 for non-members. 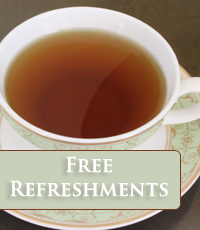 The admission fee includes tea/coffee and biscuits. Visitors are made very welcome.